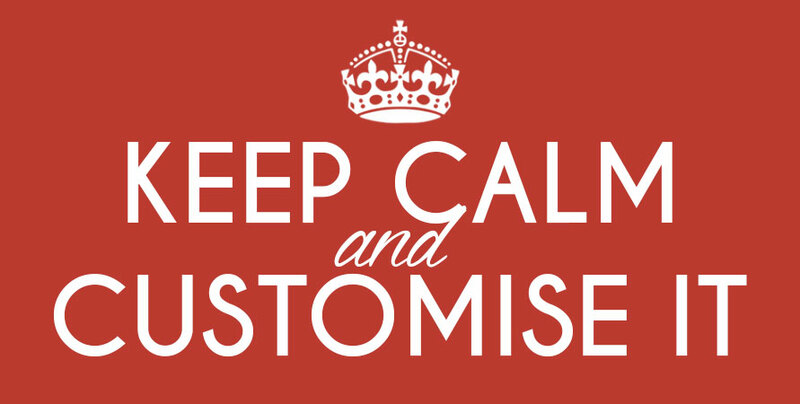 Do you know how the “Keep Calm and Carry On” became a thing? Well sit yourself down because we’re going to have a history lesson. It all started in England. It was the year 1939 and the British government designed posters to display in areas targeted by German bombers just before World War II. 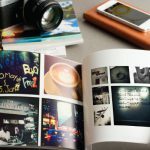 There were over 2 million copies were printed, but it was never put to use. It was said that officials thought maybe the content were patronizing instead. Eventually, most of the posters were destroyed. Except for one that made its way to a humble English bookstore. Time passed and it’s then year 2000. One poster found its way into the hands of a bookseller. He bought a box of old books at an auction and in that box found the poster. He hung this poster over the cash register of their bookshop, Northumberland’s Barter Books. Customers started asking where they could buy similar posters and eventually Stuart and Mary Manley were selling ”Keep Calm” posters like hotcakes. McAlpine wrote in his book explaining why the phrase is so captivating. He says that the words “Keep Calm” were very different from “Don’t Panic” or “We Will Prevail”. These words showed empathy towards the devastating situation Brittan went through, but at the same time whispered words of encouragement. 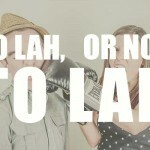 These two words say “It’s rough now, but keep your chin up. There’s no need to behave like savages”. “Carry on” is the icing on that cake. Pick yourself back up, and move forward. These slogan showed poise and strength, much of which we aspire to be. If you’re looking of getting your own copy of Keep Calm merchandise and you don’t wanna go all the way to England to get it, we’ll make one just for you. 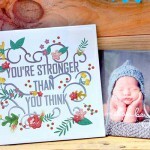 Printcious provides multiple kinds of customised Keep Calm and Carry On designs. 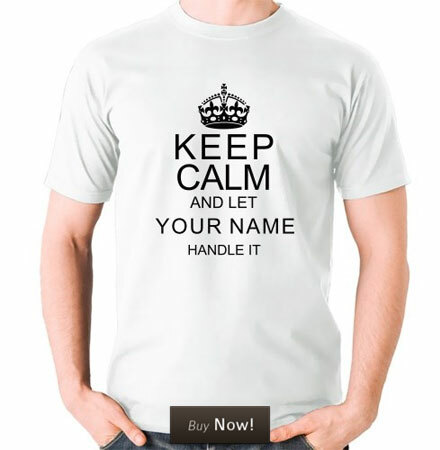 For example this “Keep Calm and Let [your name] Handle It” is one of the more popular Keep Calm T-Shirt designs we have. 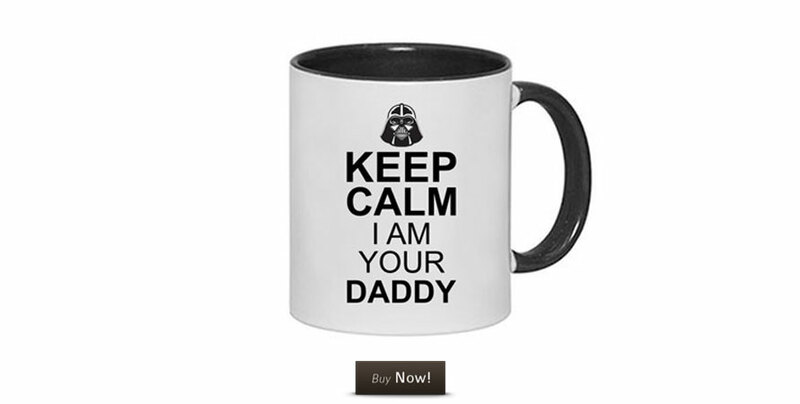 If you know someone that’s going to be a daddy, or even a great way to tell your man you’re pregnant, get this “Keep Calm I’m Your Daddy” at our Keep Calm Mugs section. Or you might be looking for a phone casing for someone instead? These “Keep Calm and Love Black” is perfect for that one friend that only wears black. You can find other Keep Calm Phone Cases for other designs. 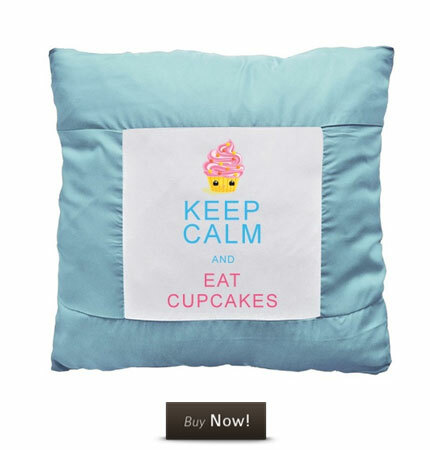 We also have Keep Calm Cushions. 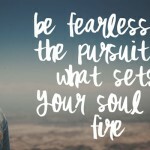 Now this is a phrase that I live by. “Keep Calm and Eat Cupcakes”. When you’re having a bad day, just run over to the closest bakery and have yourself a delicious cupcake.